New Delhi is a heaven for meat lovers. Non veg restaurants in Delhi have become quite popular for its food in the recent past, and people come to try everything from Chicken Biryanis to Lamb Masala. While the city is the capital of the country, it’s also the first destination that foodies love to visit from around the globe. You can try out the best street food at any corner in Delhi, as well as experience an exquisite fine dining extravaganza at a select few of its 5-star hotels. There is a lot of diversity in Delhi, when it comes to good food and great non-veg. Baluchi is a top restaurant that services Indo-fusion food at its finest. It’s one of the best non veg restaurants in Delhi, and has a great staff and service quality as well. The chefs here are the best in the city, and they have a unique approach to every dish prepared. It has a truly refined sense of aesthetic and flavour profile when it comes to non-veg food, including some of the most delicious signature dishes this side of the country. Everything from their Mutton Chapli Kabab to their Gosht Sigri Seekh is exquisite. Prepared with the most authentic flavours and techniques, Baluchi does non-veg food right. 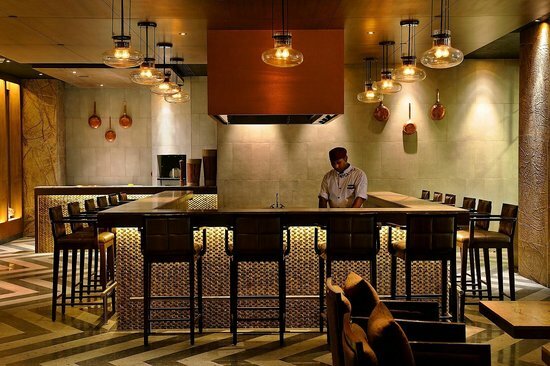 It’s housed inside The LaLiT New Delhi, which includes Kitty Su, a top party lounge in Delhi as well. That’s why diners prefer to go dancing at Kitty Su right after. 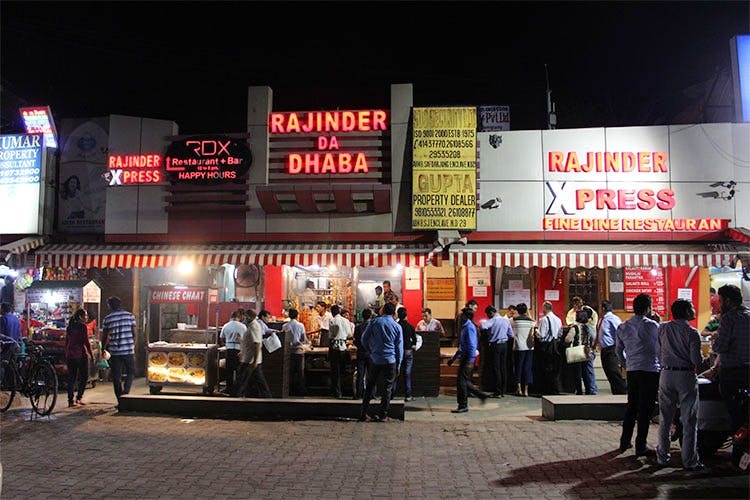 If you’re a fan of pure soul-food delicacies then Rajinder Da Dhaba is the place to be. When they serve chicken and lamb, it’s served with the most mouth-watering masalas and ingredients. It’s one of the most popular and oldest dhabas in Delhi. The delectable food at Rajinder has made it a must-visit for many travellers who come to Delhi for the first time. Some of their top specialities is the Galauti Kebab, Butter Chicken, Chicken Curry and Chicken Tangdi Fry. They’re some of the best dishes that you can find in non veg restaurants in Delhi. They mix it up every now and then and add new items on the menu often. Moti Mahal has some of the best butter chicken you can find in Delhi. In fact, that’s what they’re known for. They’re one of the top non veg restaurants in Delhi, and have become so over decades of practise and dedication to authenticity. The service is also great, and it has some of finest Indo fusion food in the city. The service staff is super kind and helpful, and they have a diverse list of accompaniments in veg food as well. It’s a great place to take the family for a fabulous time on the town. Moti Mahal’s best dishes would have to be their Butter Chicken ad their popular Murg Masallam.